WordPress is unquestionably the most powerful content management system on the web and this for many reasons. It is absolutely free, no programming skills required, easy publishing tools available, extendable with hundreds of free plugins and, perhaps the most exciting bit, you can customise your website’s design, look and feel by using WordPress Themes. Dog breeding websites, for most of them, look outdated and very year-2001 but an increasing number of breeders are now turning to WordPress because they love the concept of Themes. Dog breeders are usually not tech savvy but they have a lot of knowledge to share, this is why Breeding Business recommend them to setup their dog breeder WordPress website in less than 5 minutes, use a theme from our selection here, and start sharing what they know about the breeds they know. Dog-related business owners, including dog breeders, use WordPress themes because they are painless to set up and can be used to create any sort of website such as a blog, personal, corporate and e-commerce site. Quality free WordPress themes are not easy to find, especially for novice webmasters, that is why I decided to gather the best free WordPress themes, along with the creme de la creme premium WordPress themes adapted to dog breeders. Breedr for WordPress is our solution for dog breeders that runs beautifully on every single WordPress theme. You can finally create and manage your breeder WordPress website with ease. You literally don’t need to type one line of code, yet you can do so much. Unlimited number of entries, period. 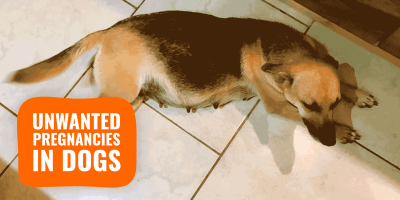 Use shortcodes in your own blog posts or pages to display pedigrees, animal cards, litters, etc. We offer you several WordPress widgets to list your animals and litters in a couple of clicks! Oh and if you are a little worried on how to get it up and running, we’ve crafted a step-by-step guide to install Breedr. 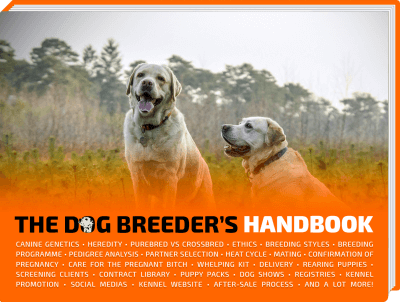 Breedr for WordPress is the must-have plugin for all dog breeders on WordPress. Pets & Vets is for serious dog breeders or breeders who are looking at setting up a little e-commerce store along their breeding business. 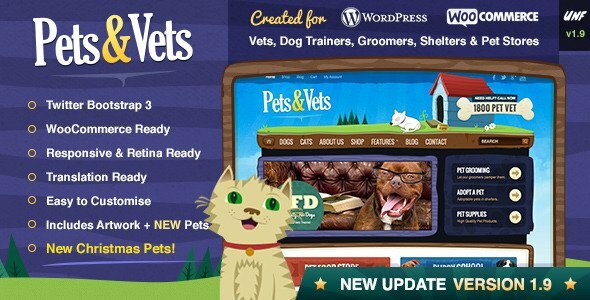 Indeed, Pets & Vets is a premium WP theme that can be used with a normal WordPress but also with WooCommerce (the free e-commerce plugin) which makes it the #1 choice. There are loads of customizable settings in the Theme Options and a comprehensive documentation delivered with the theme. Wide resolution of the slider framed by positive orange color increases visual impression, so does the font used on this premium theme. It is a bold WordPress template that will see your website remembered by your visitors. 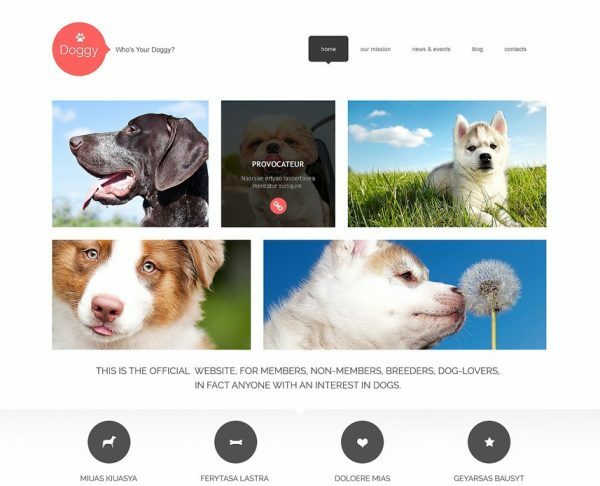 Doggy’s spacious content area is attention-seeking and focuses on your blog pages. 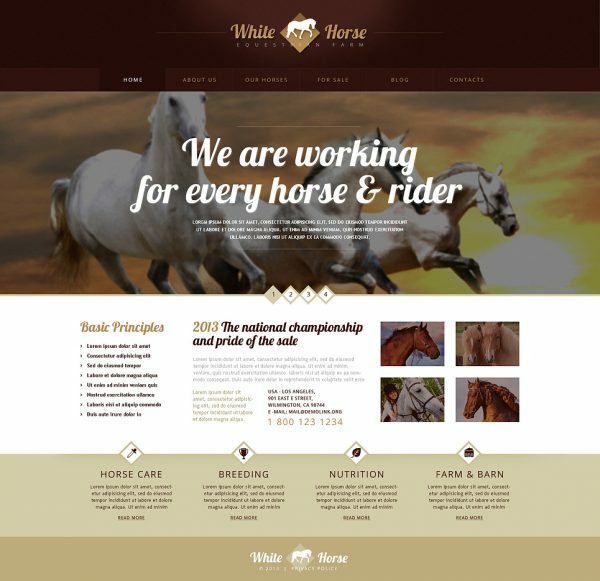 The team here at BreedingBusiness.com hearts this beautifully conceived WordPress theme, especially considering the low price tag attached to it. Try the live demo and you will be convinced. Elegant, slick and loaded with customisations, this theme is extremely powerful yet offers a fast-loading minimal design that will give you the professional look you are after. Based on Bootstrap 3 Framework, the designed is completely responsive to all devices from mobile phones, smartphones, tablets and large screens. 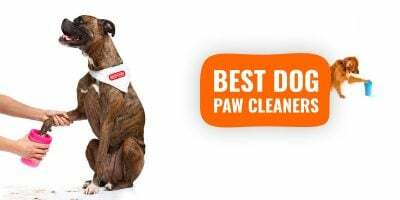 The Pet Care Dog Kennels WordPress Theme is perhaps the best dog-related theme because it will suit most users’ needs and remain extremely user-friendly and simple to master. 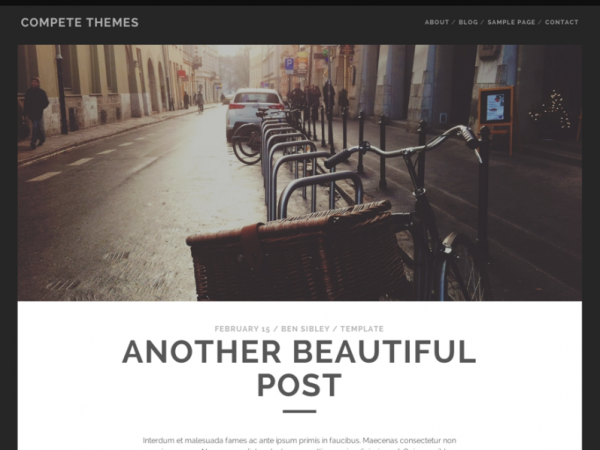 Elegant Themes offers an amazing value for money by having one fixed priced below the $70 mark and offering its whole collection of amazing premium wordpress themes to you. There are about 80+ themes of professional quality for this price. They release new themes regularly and Divi is one of the most recent gem from their collection. The page builder is intuitive, just drag and drop the boxes and sections you want to see on your website and you are all set. No, I am not blind. Yes, it is a horse theme. Let me explain: what make it a horse breeding theme are the few pictures, and these are customisable in two clicks. You will replace them with some of your dogs and it will then become a dog theme for your breeding business! It looks beautiful, slick, modern and you can display your business details but also post articles for your audience and visitors. 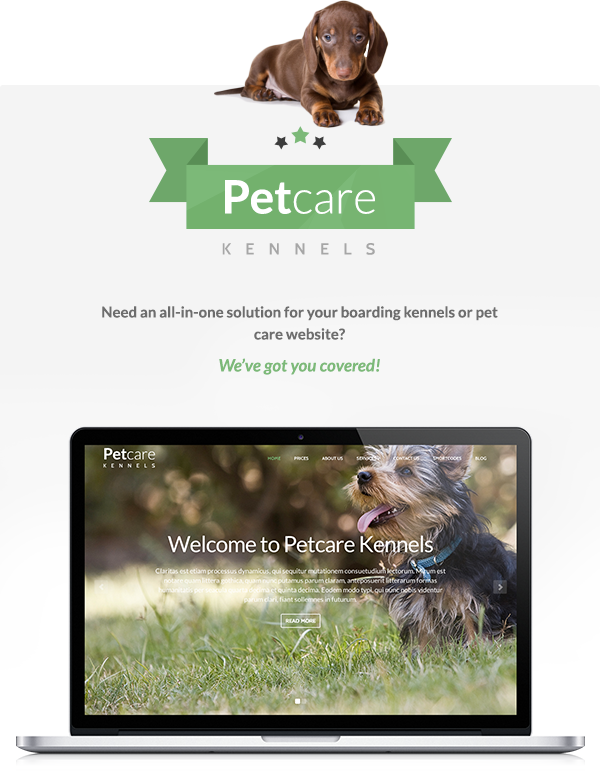 This is one of the best WordPress themes out there for any pet-related website. Beautiful and simple, this is a theme ideal for novice WordPress webmasters looking for a minimalistic layout that allows them to display all the information and data their visitors will look for. It is split in several section and offers a fluid navigation from the page header to the page footer. The beautiful pictures you will add to your posts will add an exciting touch to your homepage! 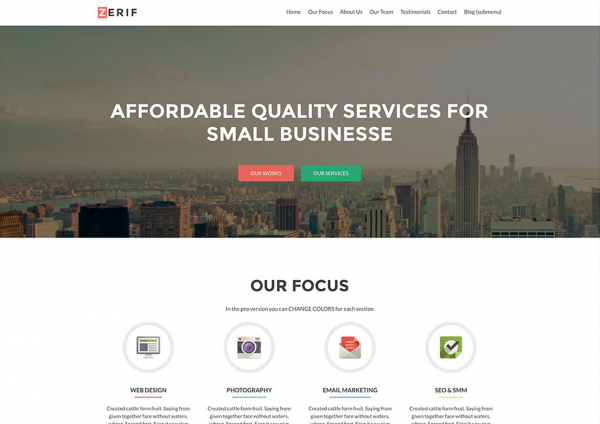 A huge trend that is set to stay around for years is the one-page website: Zerif Lite is a free WordPress theme that is built around this one-page concept. Drag and drop the sections as you like, add boxes of text, images and full width picturs of your dogs for example. 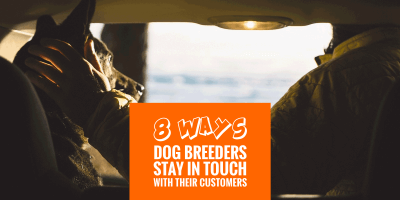 Because it is only on one-page, it is the ideal solutions for dog breeders who are not planning to post updates frequently. Put it simply, if you don’t want to blog but want to have a website showcasing your dogs and your breeding business, this is the perfect match considering it is free! This free quality WordPress theme is wonderful for dog passionates who are happy to post a few in-depth articles. Each article has to be illustrated by an high-resolution photography in order to get the most out of this template. The page loading time is great thanks to the minimal lightweight design and great coding skills of the developers behind the theme. 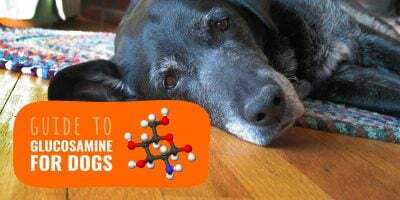 It is a great choice for dog-lovers, slightly less for professional breeders as the layout doesn’t display much commercial information, but rather actual posts. 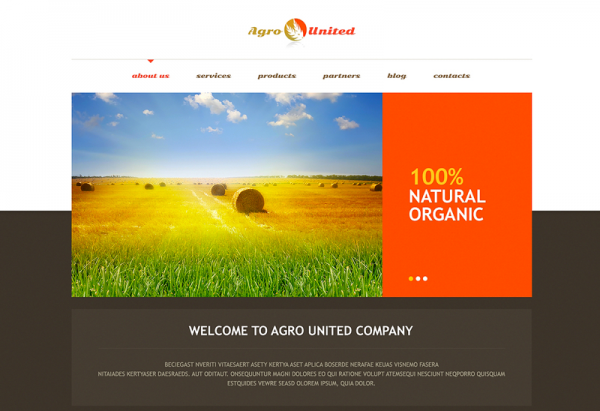 Although this WordPress theme looks more like an agriculture theme than dog breeder one, it is just a matter of the images you will use. The field makes it look like a farmer website, but using a photo of one of your dogs will change it completely, for the best. The design is flat and load very quickly. 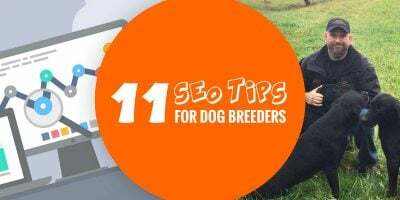 The way the sections are laid out is ideal for a dog breeding website and you can also add blog posts sometimes to update your readers and followers. All these WordPress themes are mobile responsive which means they all display perfectly well on smartphones and tablets without the need for you to do anything else. These themes are incredibly easy to install and use, and they all boast incredible features that will most certainly blow your mind. I hope you found love in my of the best premium and free WordPress themes for dog breeding websites and if you have a theme to add, use the comment section below.